Many times I’m talking people that Powershell isn’t only for administrating IT. 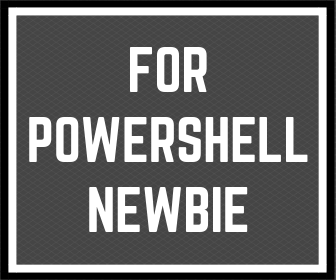 Most of you can learn and use Powershell to improve your work. Powershell is one of the best tools for applications integration and automation processes for you and your company. I think that almost of Powershell users are work in the IT sector. That is because Powershell is also one of the best tools to manage IT infrastructure. So why don’t you use it to automate your tasks if you are not an IT administrator? I will show you something that will change your opinion. 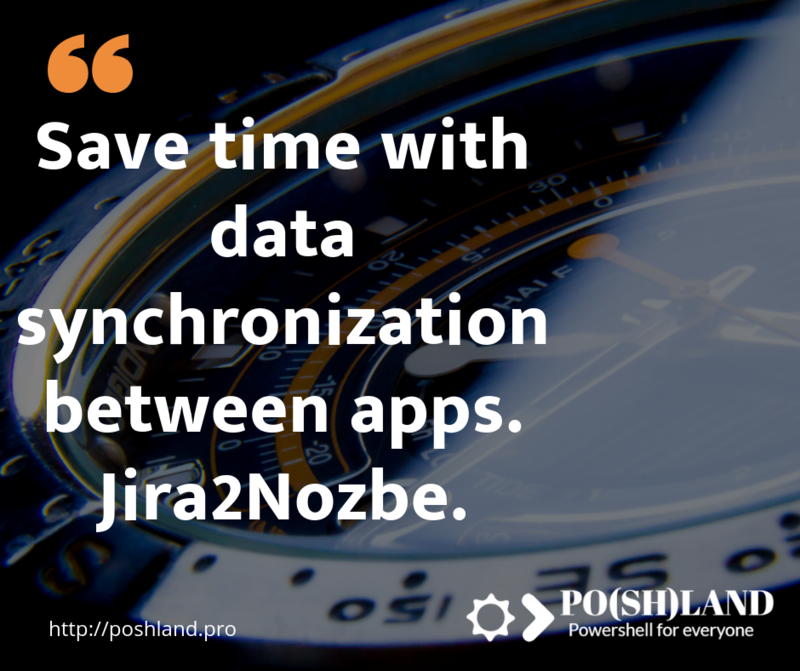 Jira to Nozbe task synchronization. As you know, I’m using Nozbe to managing my tasks in projects. This application is like an aircraft cockpit for my life. Of course, it required habits like weekly review and input all tasks to do when they appear. I know that many people use separate task management applications for private life and work. That is because often employers are using other project management systems than us. Freelancers have the same problem with their clients. I will show you how you can use Powershell to integrate two projects management applications to synchronize tasks. The first application will be Nozbe. The second one is the Jira. Every Monday I’m planning my weekly tasks in Nozbe. Also, I required to synchronize my assigned issue from Jira to Nozbe. Every Monday, I was doing it manually. It’s taken me some time, so I decided to write a Powershell script to automate it. Now it’s one-way synchronization. Maybe in the future, I will develop this script. Let’s see how it work. Below you can see my example of Jira filter and issues which I want to synchronize to Nozbe. Now it’s time to show how it works. It’s a simple example of how easy the Powershell script can improve one process in my work. This is only one of the Powershell automation type which can be used by everyone. A few month ago I published another example – Powershell Automation in Outlook probably you have never seen. It doesn’t matter if you want to learn Powershell to write automation like this or outsource it. 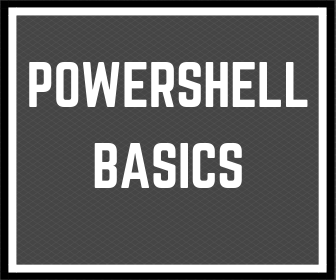 In this post, I wanted only to show you the benefits of Powershell using in your work. Please let me know your opinion in the comment below.